We had a Top Ten Tuesday once regarding your favourite places to read. I didn't participate back then, but I wanted to show you guys some beautiful places I've been and read at around the world. 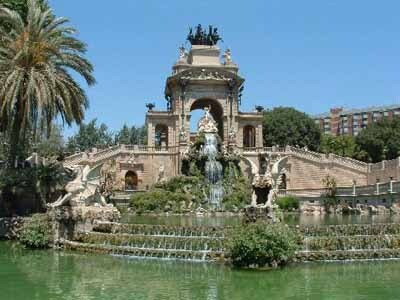 I can't even begin to describe the awesomeness that is Barcelona in general, but the day me and my boyfriend spend in this park was just perfection! It's so beautiful. There's a zoo in the park or right next to it, I can't remember correctly, but in the park they have little green and yellow parrots flying around and sitting in the trees and bushes everywhere. It was just so cute. 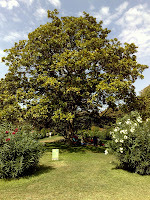 We spend the whole day sitting in the shade of a tree and just reading. It's one of the best days I've ever had. I'd go back there in a heartbeat. You actually weren't allowed to walk on the grass, but people were sitting on it everywhere, so we figured we'd be okay. Well, of course I had to show you this one! I'm a huge anglophile and kept squealing when my boyfriend agreed to make a trip to London. I want to go back there so bad! They have amazing bookstores. They are so cute and pretty tame, if you bring peanuts they'll just eat them right out of your hand. I loved it. I went there with one of my best friends from high school and it was so HOT! It was about 40-45C and even in the shade it was almost too hot to read (note: almost). The water is so blue there and the skye is almost purple, it was really beautiful. We have two pretty parks in Nijmegen, where I live and go to the university. I love to be outdoors while I'm reading, it's just so relaxing. My local grey squirrels are evil. They throw acorns at my head and tend to launch themselves into my path when I walk past. They're actually a pest here in the UK, they eat all the food belonging to the native red squirrels and are pretty much driving them to extinction in many places). Oh My Gosh! There are so many trees! I have "reading trees" and would always read at those trees but gosh those places are gorgeous! I love reading outside! I would love to go to the place in Barcelona. How did you get to your sitting spot without walking on the grass?! Hahhahhah-- I'm envisioning levitating, hopping, rolling. 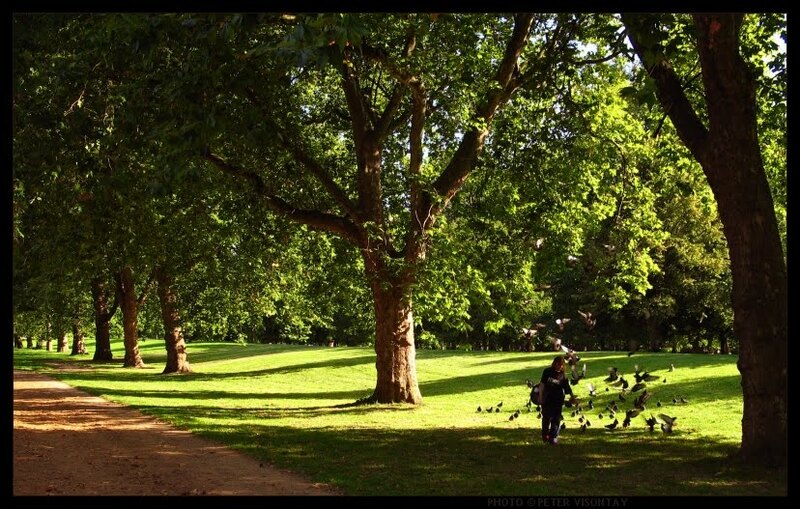 The parks in the UK are lovely and numerous-- I wish I had had more park time there. I think the most beautiful places I've ever sat down to read were the beach in Cairns, Australia and the iris garden in Yokosuka, Japan. Gorgeous pictures - thanks for sharing them! I think I'm more of an indoor reading person, if the scenery around me is too pretty I can't concentrate on my book! 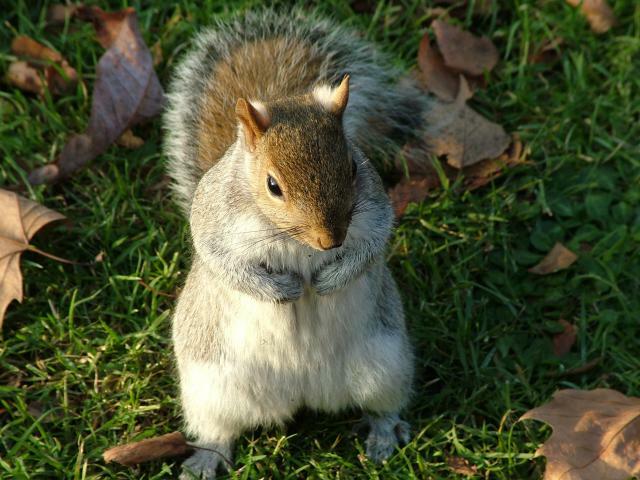 @pwb: I have such a hard time picturing evil squirrel! But it's sad that they can't live together peacefully. @Karen: I SO want to go to Australia and Japan! @John: those spots look amazing! Gosh, those are some beautiful places to read! 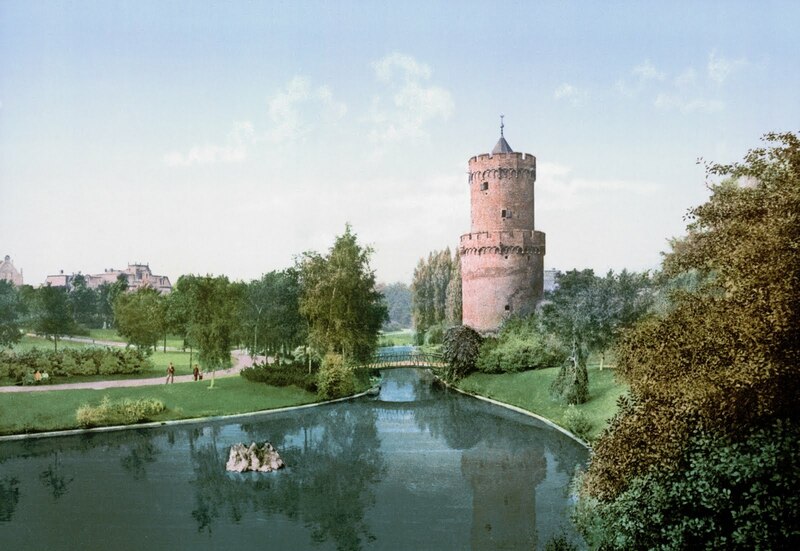 I especially love the pictures of parks in The Netherlands. They look like paintings. 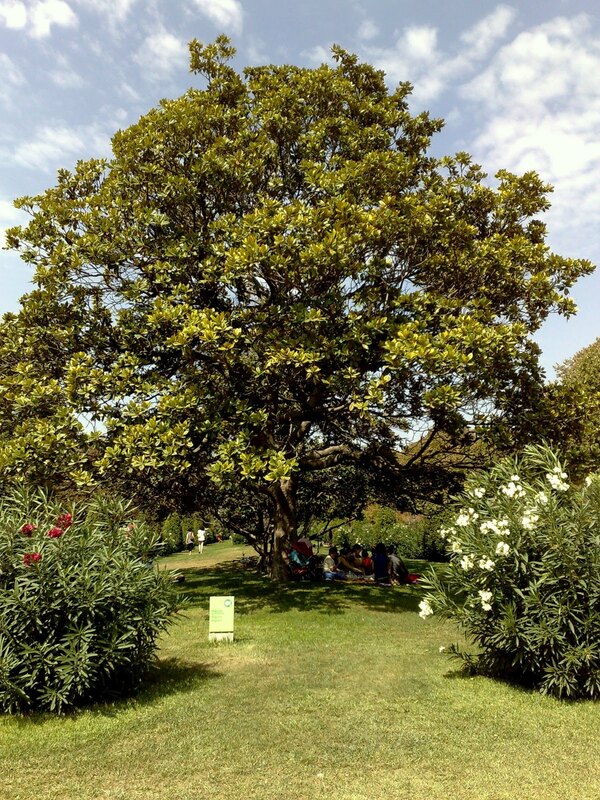 It would be lovely to settle down under those big shady trees with a good book . . .